Out this week, this is another track from Jamie Lewis’ ‘Purpleized’ album and features the work of singer/songwriter/producer Ziyon and DJ producer Ryzor, aka Liquideep, a duo who’ve had great success since getting together in 2007. 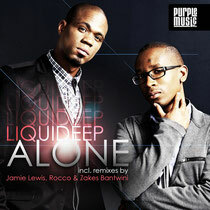 There are four mixes to choose from; Original, Zakes Bantwini, Rocco Deep and the main one from Jamie Lewis himself. As good as the others are, it’s Jamie’s mix that works best for us. Jamie pumps up the bassline of the original, giving it a tougher 4/4 edge, which when you hear the vocals of the track over it, all adds to that amazing ‘hairs standing on the back of your neck’ feeling you get when hearing an emotional house tune. This is just beautiful music. 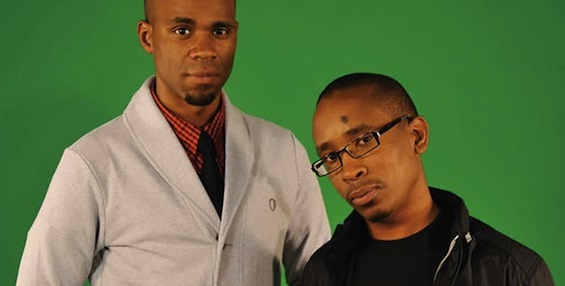 Since their track, ‘Fairytale’ and their debut album ‘Fabrics Of The Heart’, Liquideep’s star has continued to rise with radio nominations, MTV nominations and even sponsorship from brands such as Chevrolet, Sunglasses Hut and Ben Sherman. With over one million views of ‘Alone’ on YouTube, check out the original mix below.